Condition: Hand sewn in USA. 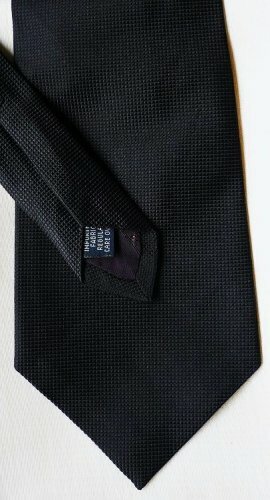 I purchased dozens of these neckties from one person---these may be new, otherwise you'll find they are in excellent gently used condition. Look for many other Roundtree and Yorke neckties listed in my store. Trust in the over 1500 feedbacks at my ebay elisia1 site.